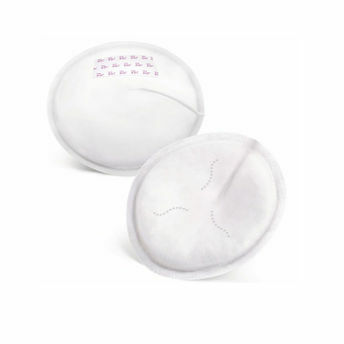 The unique Philips Avent SCF254/30 breast pads are specially designed to help you stay dry and comfortable during the day. Explore the entire range of Breast Feeding available on Nykaa. Shop more Philips Avent products here.You can browse through the complete world of Philips Avent Breast Feeding .